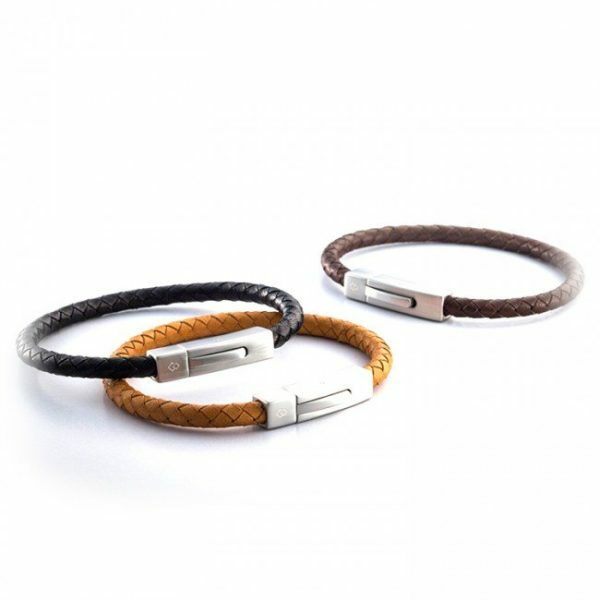 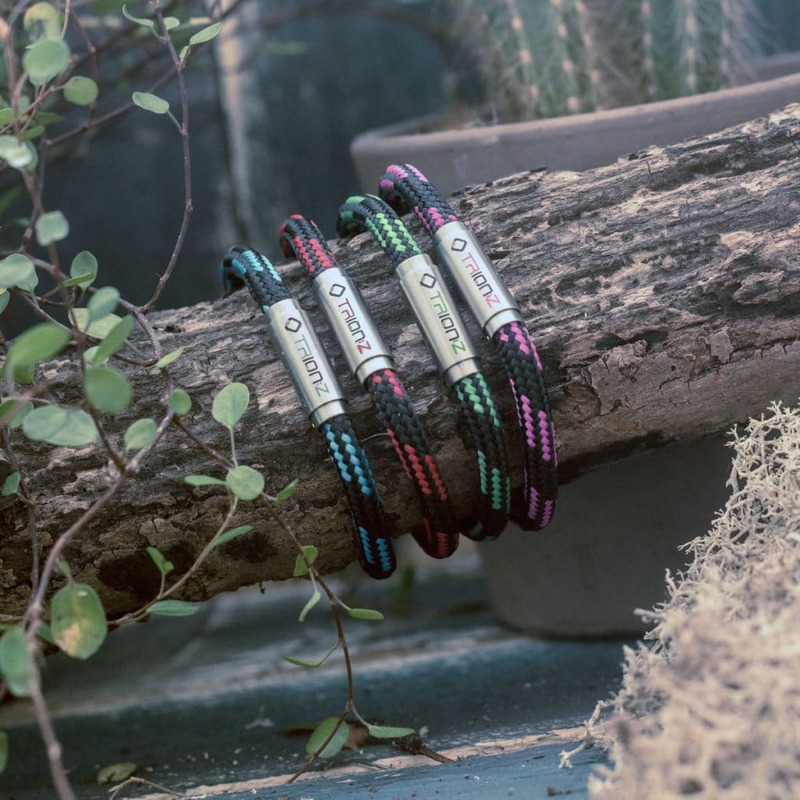 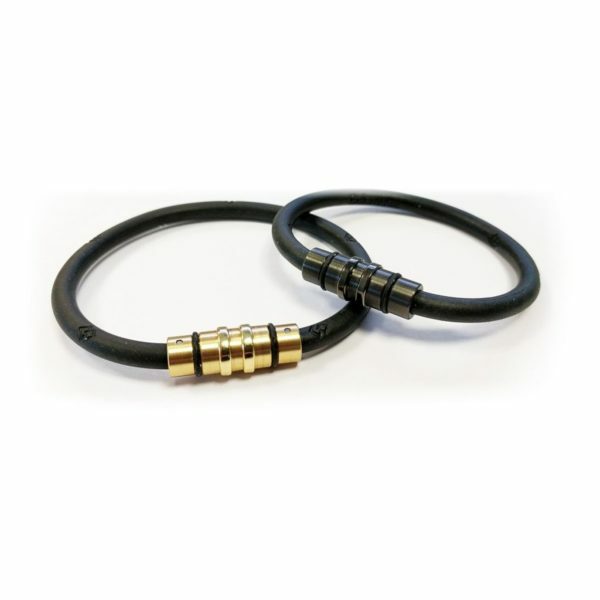 The ZEN LOOP SOLO features our patented ANSPO Magnetic Technology and ION CORE™, a central rubberised core infused with powerful negative ion producing minerals. Stylish and functional, the brushed stainless steel power POD features 2x 1,000 gauss magnets working together to produce one of the most powerful products of its type on the market today. 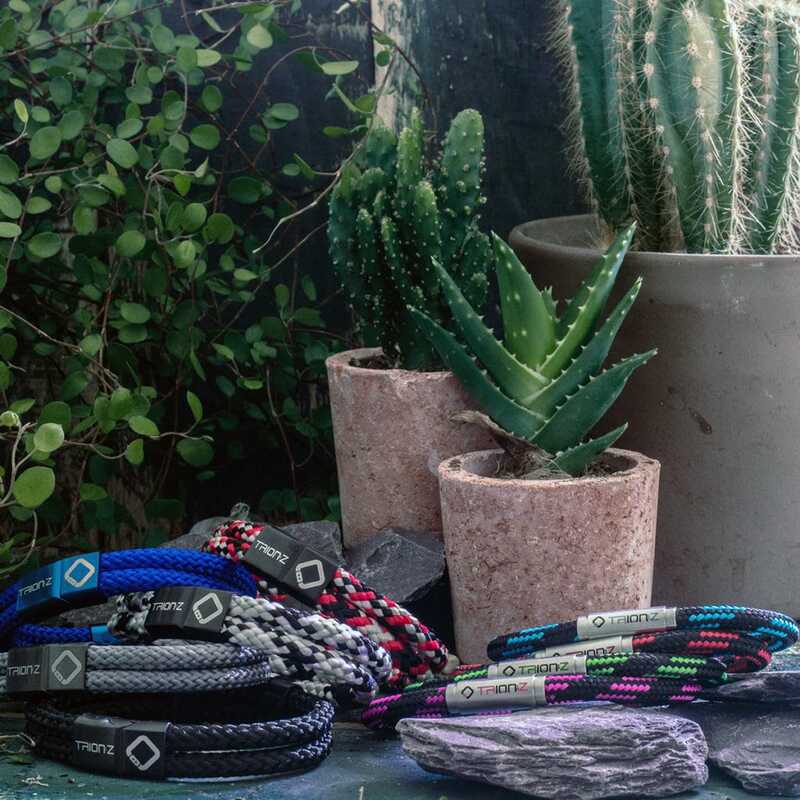 Premium grade climbing rope inspired braided cord construction, strength tested to 50 kg. 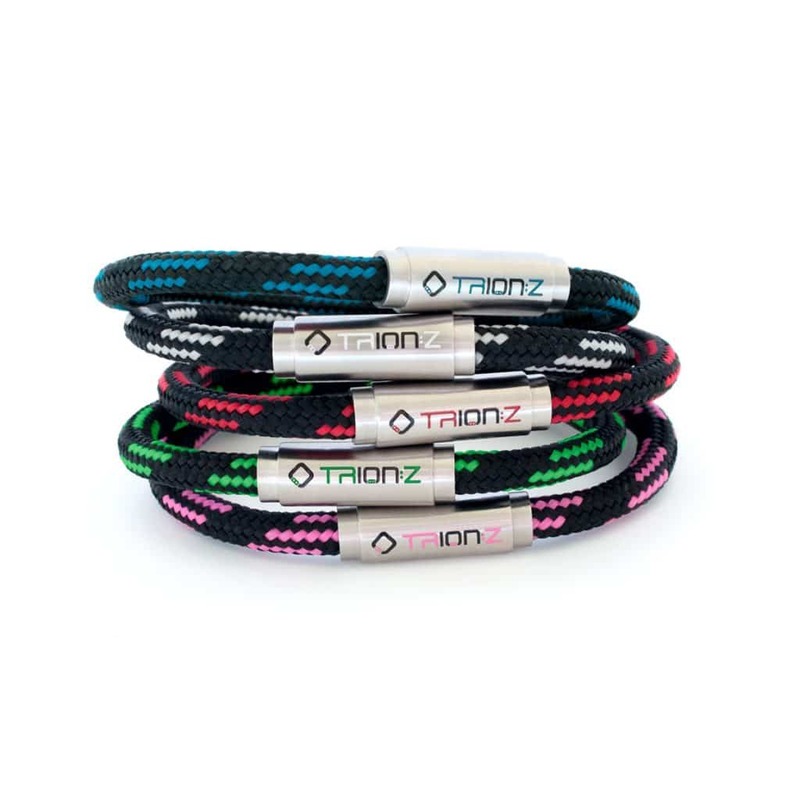 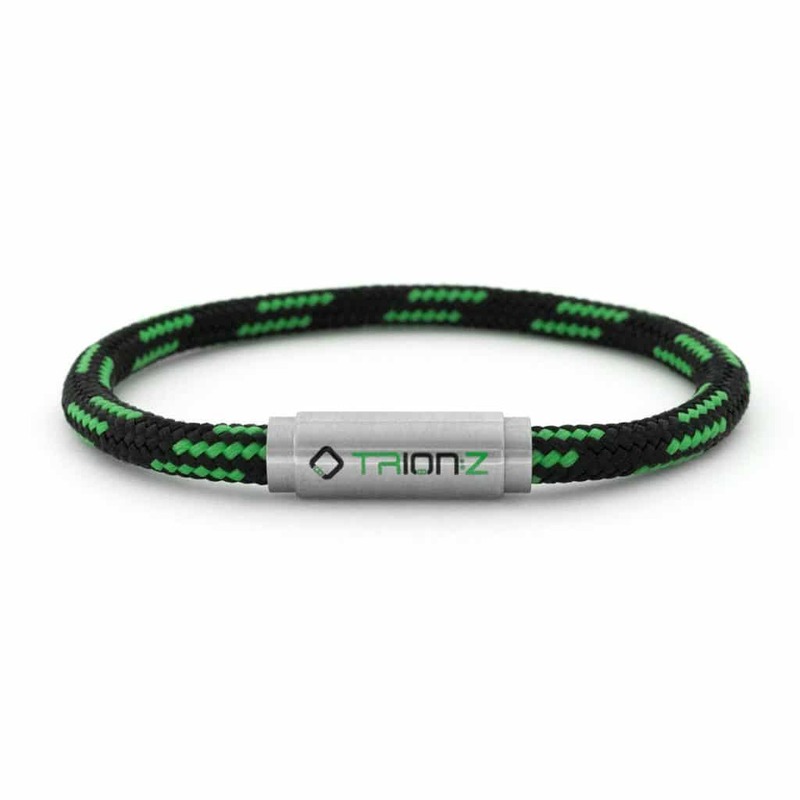 Trion:Z negative ion infused ION CORE™ producing over 1,500 negative ions per second.